The teenager from the above title took two years to write her book. Since publication, it has sold over thirty million copies in seventy or more languages. Yet she never received a penny of the profits. How unfair! Was she robbed by unscrupulous agents? Greedy relatives? Crony capitalists? She was robbed, all right, but not by any of the above. No one stole her money. Instead, she was robbed of life. She never lived to see her book’s publication. Anne was a Jewish girl living in Holland, her parents having fled Nazi Germany a few years earlier. Once the Nazis invaded the Netherlands, the family had nowhere to go. They created a hiding place in a warehouse and relied on the help of trusted Christian friends. 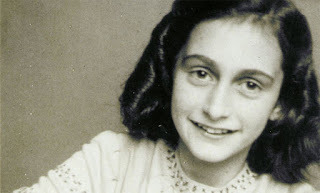 Anne had received a diary for her thirteenth birthday in June of 1942. Like any other teen diary, she filled it with all the innocence and joy of a well-loved child, and she eventually shared the normal teen angst of young love and the struggle to gain independence as an adolescent. But time and Hitler were marching every Jew in Europe toward annihilation. The shadow of the Gestapo attacked Anne’s happy-go-lucky view of life. While she maintained a clownish exterior, on the inside, she was a deep thinker. She began to record her thoughts on a world at war, on life, on humanity. For the next two years, she grew into a serious young woman, determined to hold onto joy. On August 4, 1944, Holland’s secret police force, deputized by the Nazis, captured Anne, her family, and all those known to have helped them. After ransacking the apartment, the thugs left her diary on the floor as part of the debris. 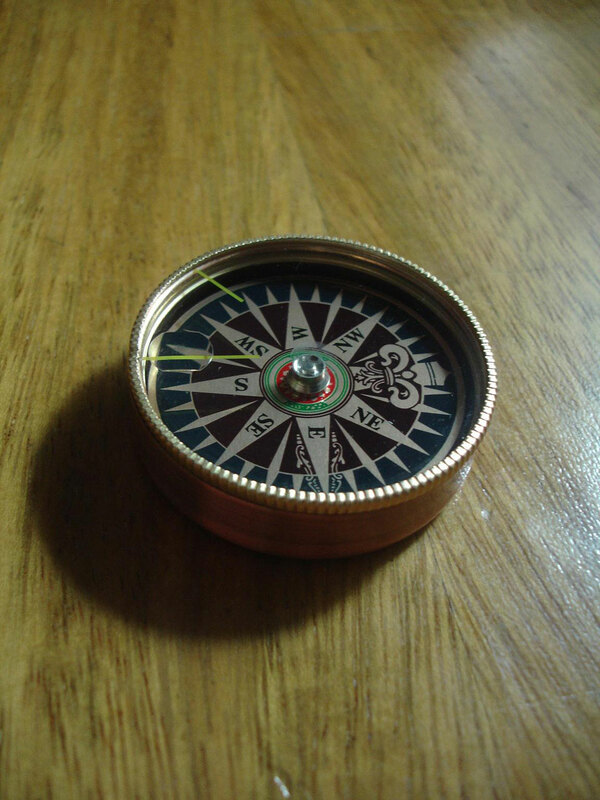 Friends found it and kept it, hoping against hope they would return it to her one day. But Anne’s father was the only one of the family to survive the Holocaust. Anne, her mother, and sister perished in the concentration camp of Bergen-Belsen. 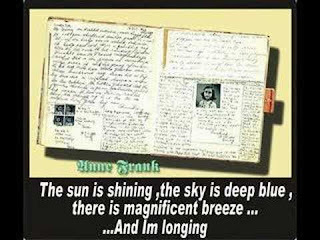 When Otto Frank read the diary, he agreed the world needed to know Anne’s story and her unsinkable, victorious spirit. 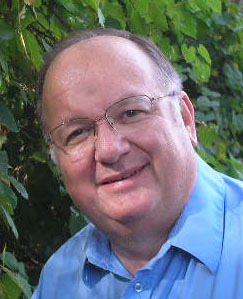 Other autobiographies have been written covering the atrocities of World War II. 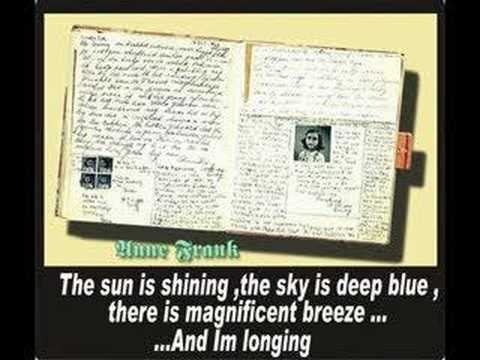 What makes Anne Frank: the Diary of a Young Girl so special? 1. Anne Frank really was an excellent writer. Who knows what novels or essays she might have written if she had been allowed to mature to adulthood? The words on the pages of her diary provide us with accurate, passionate, and heartrending pictures of what she and the others went through living in the Secret Annex. 2. She wrote it in the “now.” Diary of a Young Girl is a real diary; it’s not a memoir. She recorded what happened on the very day the events occurred, or at least within the week. 3. In spite of everything, Anne believed in the “good of man.” Her statement smacks of secular humanism, but having read the book several times, I believe she could see God’s image in man. Every person has the potential of God’s goodness in them. Her worldview strikes a chord in all of us. We root for the triumph of the human spirit. As writers, may we join Anne in her courage and her optimism, may we be able to praise God with all of our heart, mind, soul, and strength. This world still contains the evil that created the Holocaust. We are in the throes of violence all over the world as we hear of atrocities in Syria, Afghanistan, the Sudan, Nigeria, and a host of other nations hostile to anything but their own creed. But be of good cheer. Jesus has overcome the world. And it’s our job to let the world know. 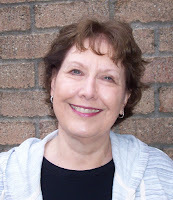 At the rate you’re going, when will you be ready to show your manuscript to an agent or publisher? The answer may make you wince, but let me ask another: How many other books do you hope to write? Multiply that by the number of years you're taking to finish this one. That means you'll achieve your writing goals by what year? Hmmm. 2. 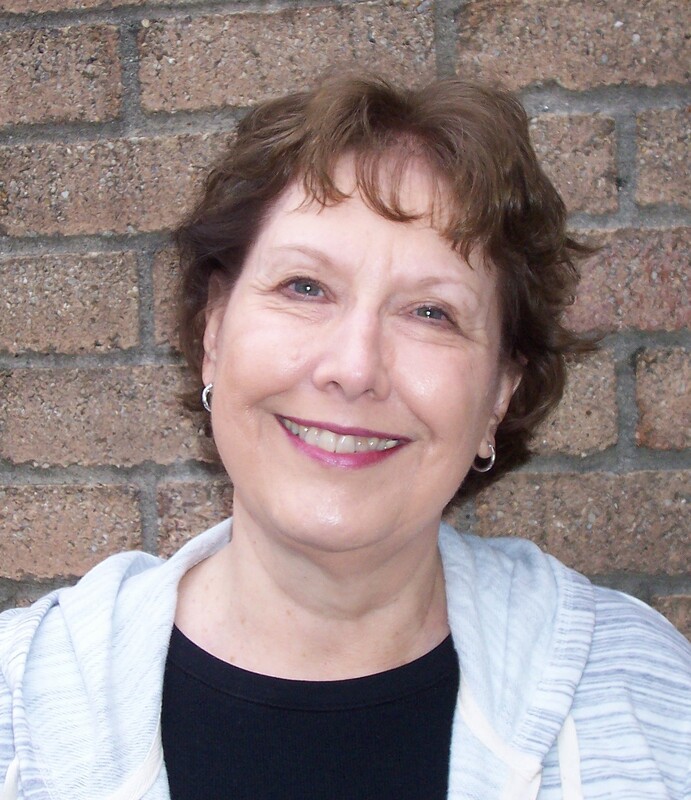 How do agents and editors respond to your pitch? Can they grasp the essence of your story? Are they able to discuss it intelligently with you? This indicates that the idea is well-formed in your mind, so you are likely to have well-focused manuscript. 3. Do you feel the book tells your story effectively? Notice I didn't say "flawlessly" because your editor will help you repair any flaws. But if the manuscript tells your story convincingly and with sufficient detail to convey your message, kiss it and send it into the big, wide world. By the way, I heeded Judy’s comment. I stopped coddling my “baby” and sent it off to the publisher, who published it. The book is far from perfect, but it’s still in print 35 years later. If I had kept pursuing the elusive dream of perfection, I suspect it would still be that—just a dream.